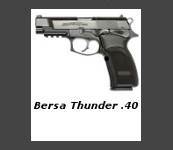 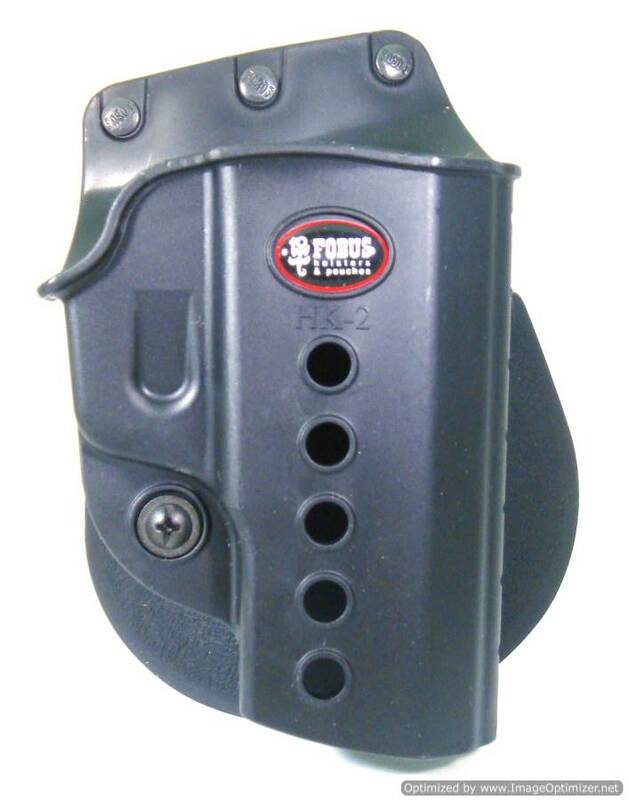 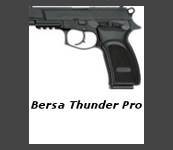 Please check out our inventory of Bersa holsters below. 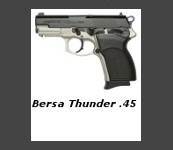 Some of the well-known manufacturers of holsters for Bersa pistols that HolsterLand carries are Bianchi Bersa holsters, Galco Bersa holsters, Fobus Bersa holsters, Blackhawk Bersa holsters and many others. 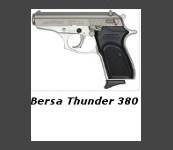 We carry holsters for some of best selling Bersa firearms like Bersa Thunder 380 holsters, Bersa Thunder Pro Holsters and others great holsters. 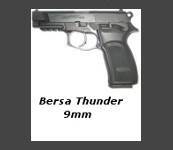 We are adding more holsters for Bersa and other handgun makes to our inventory constantly, so be sure to check us out often. 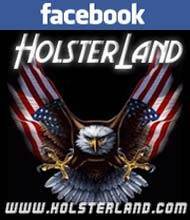 Contact HolsterLand today to get assistance in finding the right holster for your Bersa Pistol.